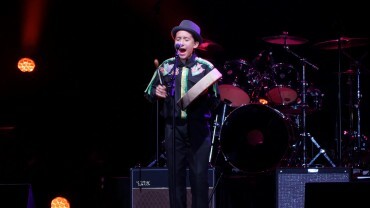 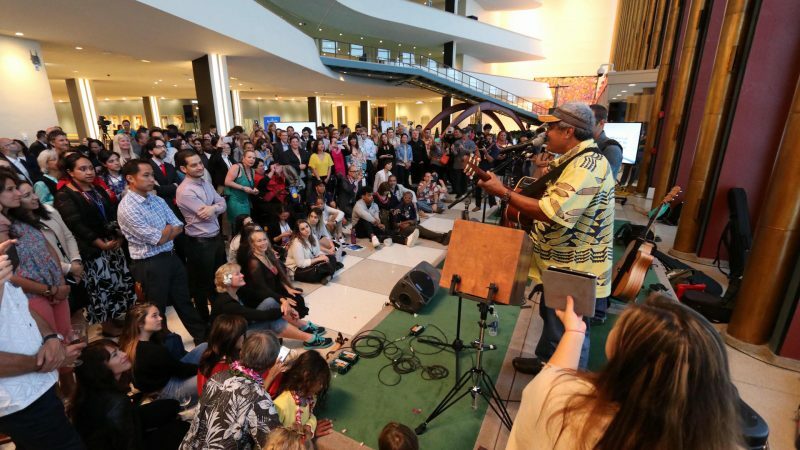 Listen to the original song by Carlos Andrade, called “Mālama Honua,” inspired by Hōkūle’a’s Worldwide Voyage. 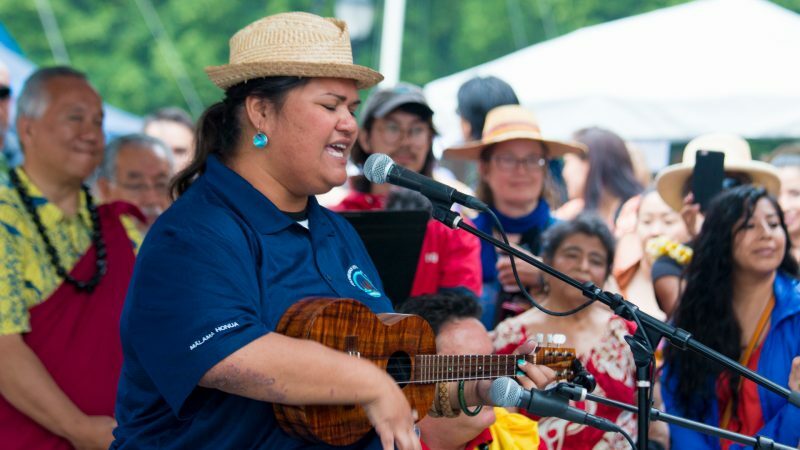 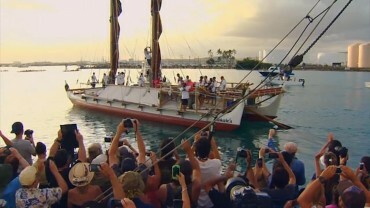 Paula Fuga performs Star of Gladness at Hōkūleʻa’s New York City arrival ceremony. 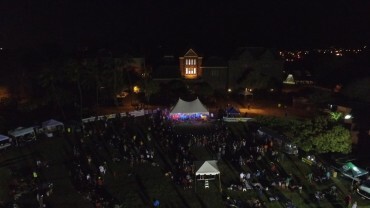 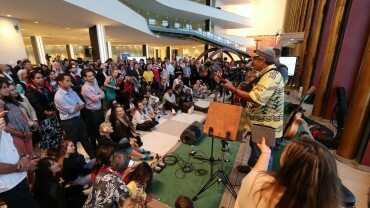 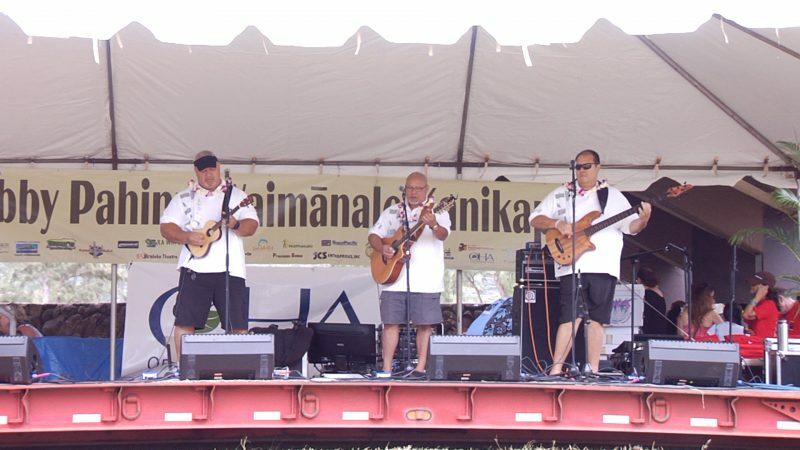 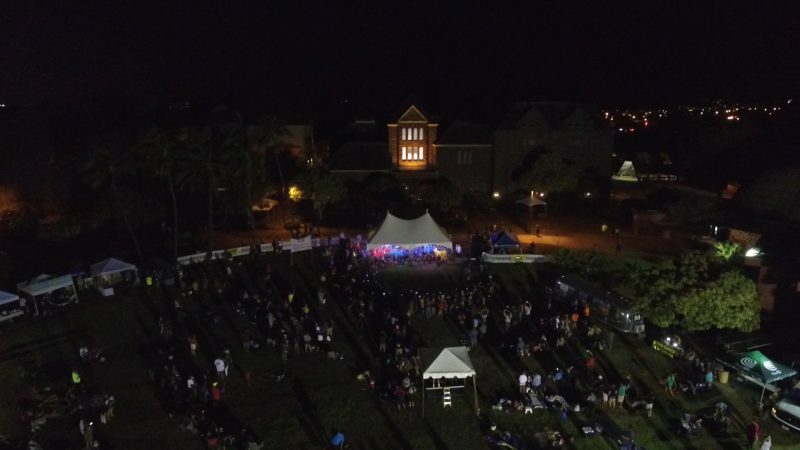 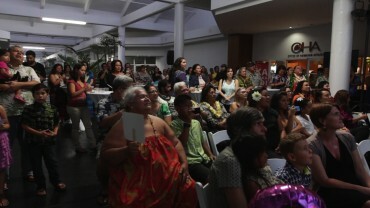 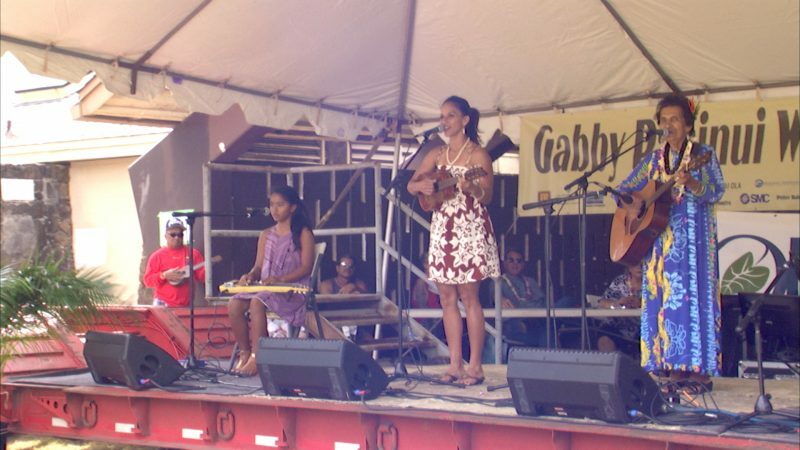 The release of Project Kuleana 2 was celebrated by funders, artists, and community members. 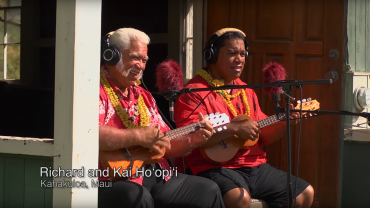 Project Kuleana 2 – Where are the Brothers?